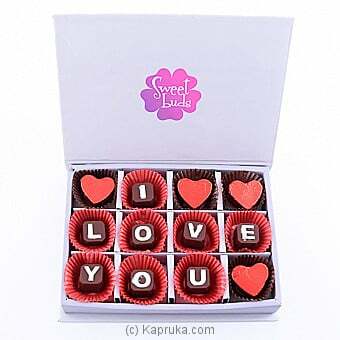 A Valentine special for the most special person in your life`spell out I Love You in chocolate. Looks vibrant and delicious. Limited stock.